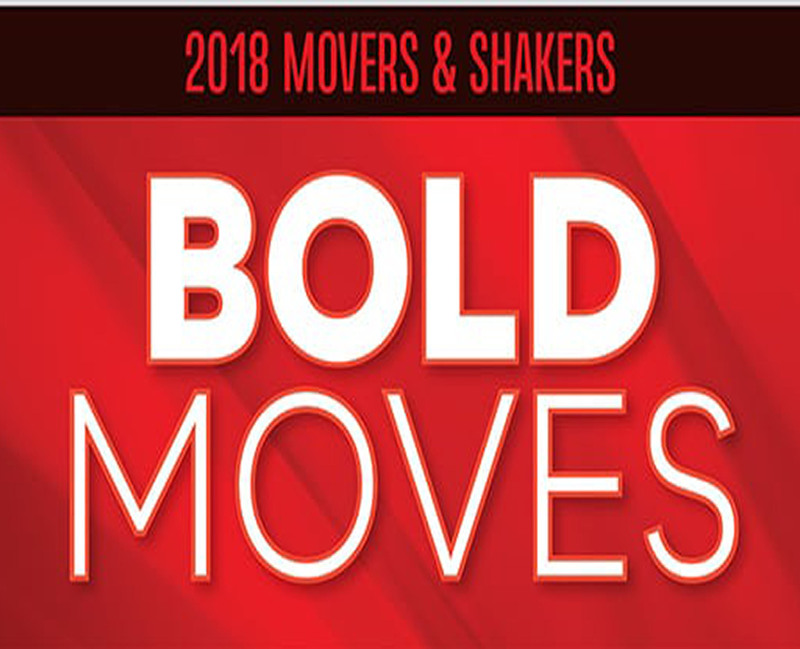 We've profiled our four 2018 Movers & Shakers finalists, however many other industry leaders continue to push and work to grow the boating industry across all segments. These leaders are making bold moves to advance boating by growing its customer base, improving technology, bringing industry stakeholders together and raising the bar of professionalism for the entire industry. In 2009, on the heels of the recession, Nautical Ventures was a fledging dealership with eight employees and facing eminent domain from the county due to the expansion of the Fort Lauderdale Airport. Roger Moore bought the dealership in 2010 and completely re-engineered the business by expanding brand categories and attracting new boat lines. With the cooperation of the city and county, he bought waterfront property in an emerging part of town and built a new state-of-the-art showroom with service facility. 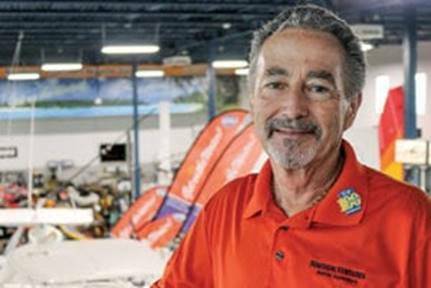 He hired new personnel, established department heads in boat sales, brokerage (including cruise ships sales), yacht tenders and toys, kayaks and standup paddleboards, fuel, service, repower, and outside sales. This completely turned the business around to be a profitable boat dealership, and Moore continues push the definition of what a boat dealership can be. Moore has always been intrigued with the new and exciting. In the beginning, Moore saw something he thought was cool and pursued the vendors to get it in the Nautical Ventures showroom. Now, it’s the other way around. Vendors are lining up left and right to get their product on the show floor, following Moore’s initial success. “Many things that I just think are eye candy, turn out to be staple products in the store,” Moore said. Much of Moore’s success can be attributed to the fact that Moore himself is Nautical Ventures’ customer. Moore has lived on a boat since 1987, including sailing around the world before he landed in Fort Lauderdale. “I see him as our customer, he understands everything from the customers point of view,” said Frank Ferraro, Nautical Ventures director of marketing. At the end of the day, Moore plans to continue to push what a boat dealership can be and what a boat dealership can offer to its customers with Nautical Ventures. “If you don’t try, you can’t succeed,” Moore said.